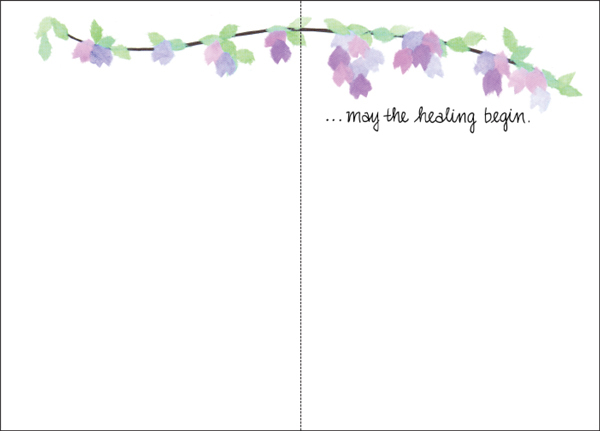 Shop Sympathy Cards, Condolence Cards and More | it takes two, inc. 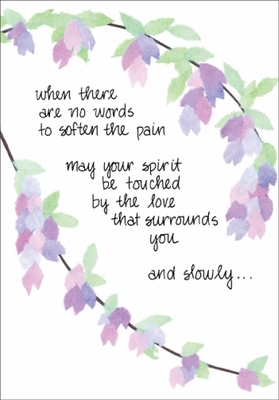 These peaceful sympathy cards are a caring way to express your condolences during a difficult time. The death of a loved one requires time to heal. Provide encouragement during that process with these condolence cards.